THE SCHOOL OF HARD KNOCK KNOCKS (SHKK) 5-evening stand-up comedy course runs from Sunday to Thursday, 6.30 pm to 9.30 pm, from September 23 to 27, 2018. 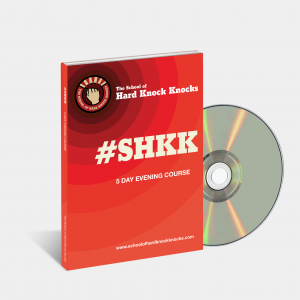 You’ll get the SHKK comedy manual, video of your graduating performance, and lots of coaching from the legendary Greg Fleet, SHKK co-founder, Ben Horowitz, as well as guest alumnus, Steve Makki. Introduction to the basics of stand-up comedy and the jargon of the comedic industry before launching into the deep end with your very own mini set. Then it’s on to joke structure. Learn to gauge your audience and how to recognise and manage taboo topics while learning confidence building/ fear smashing techniques. 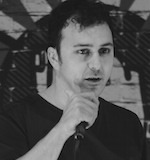 Learn about the open mic circuit and Raw Comedy with Steve Makki. Learn to write a strong open to your comedy set. 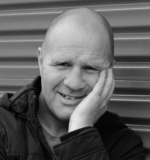 Tonight students will also have the opportunity to refine some of their own writing with our guest comedian, Greg Fleet. The moment you have been working toward! 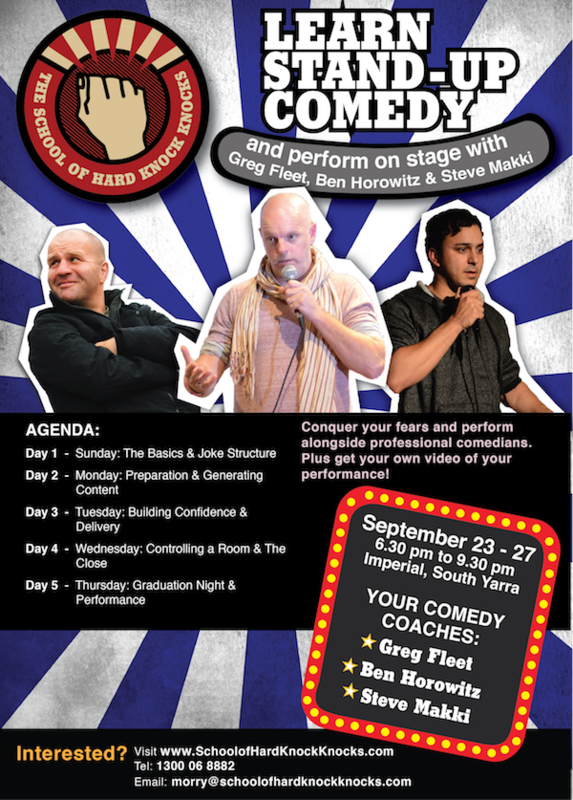 Perform your stand-up comedy routine in front of family and friends, conquer your fears and perform alongside Greg Fleet, Ben Horowitz and Steve Makki. Receive your very own video of your performance. Steve Makki’s comedy style is neurotic, out of control, and incredibly hilarious. 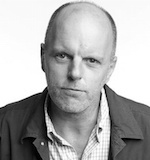 Graduating from the School of Hard Knock Knocks in 2017, Steve has gone on to compete in the preliminary finals of Raw Comedy, and appeared in the stand-up comedy documentary, ‘Is This Thing On?‘. Reserved off stage, Steve is incredibly animated on stage, and takes comedy to the ludicrous edge of logic – a skill few comedians can manage.